12 left in stock, Hurry! NeoTat continues to manufacture machines, technology, and other supplies that allow you to tattoo smoothly and even magically. NeoTat Silver springs perform optimally with short or mid-length stroke machines. 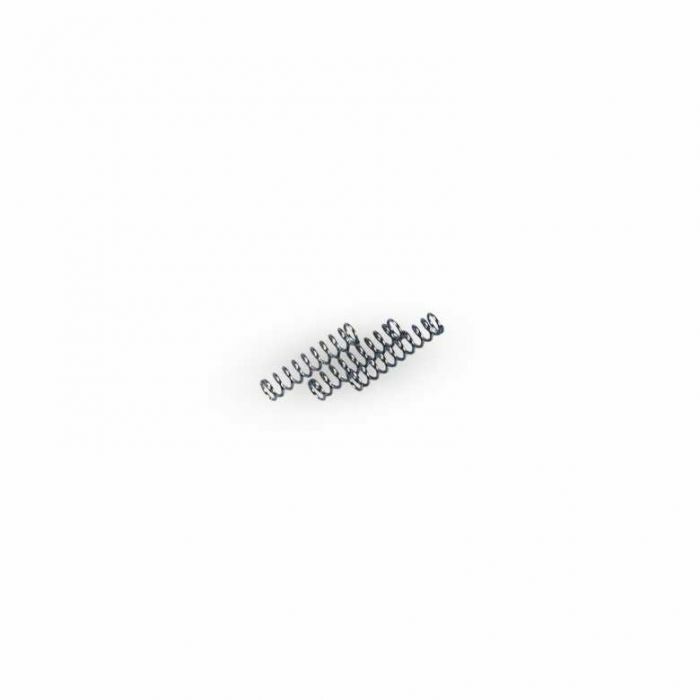 This listing is for three replacement NeoTat Vivace Silver Springs.